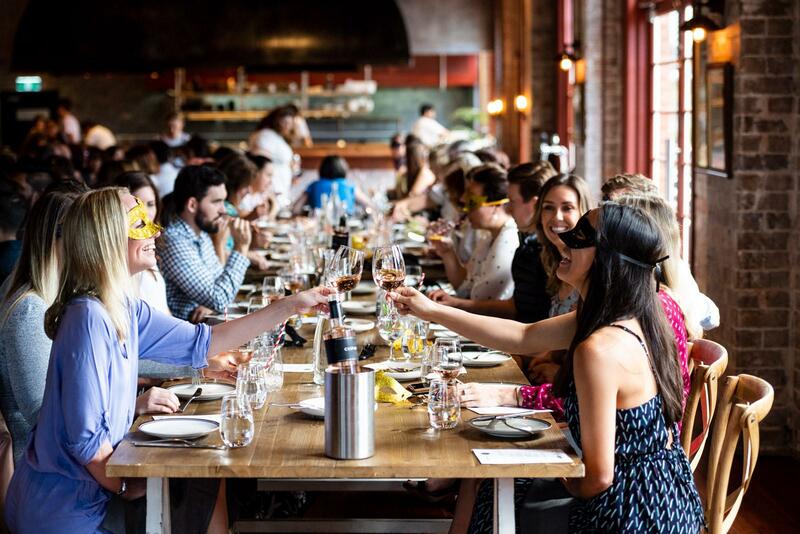 What better way to finish 2018 than with a boozy long lunch? We'll start outside in the sunshine with cocktails before taking our seats inside a converted warehouse. Immerse yourself in the experience and watch our chefs in action as they prepare an elegant long lunch designed to share. 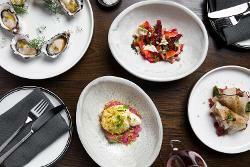 The modern Australian menu has influences from around the globe with a slight Japanese twist. Indulge in flowing glasses of the newly released Cupio Rosé wine and two different types of light and refreshing cocktails. This is our last event for 2018. Don't miss out. Tickets: $110 includes a share style modern Australian feast, flowing rosé wine and cocktails.